Appartment Studio Haus Irlinger is a self-catering accommodation located in Schönau am Königssee. Free Wi-Fi access is available. 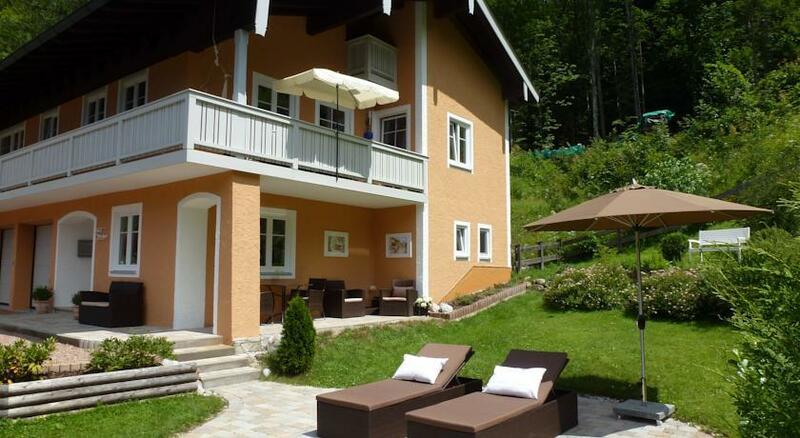 The property is 1.2 km from Konigssee and 8.0 km from Berchtesgaden National Park. 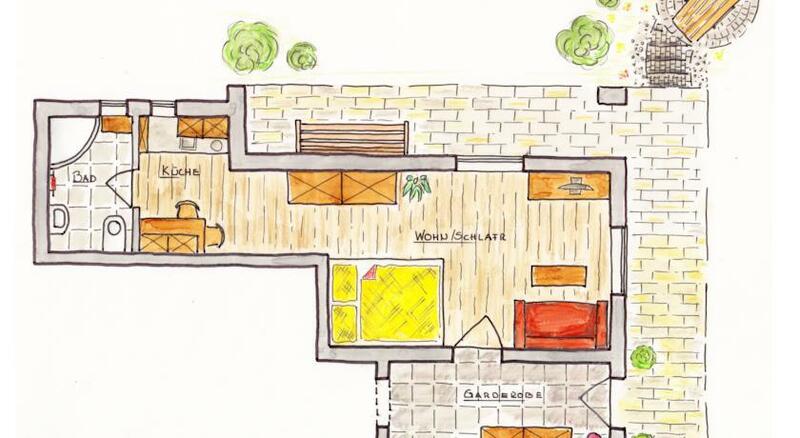 The apartment will provide you with a flat-screen tv, a terrace and an ipod dock.There is a full kitchenette with a microwave and a refrigerator. Featuring a shower, private bathroom also comes with a hairdryer and a bathrobe. You can enjoy a mountain view and a garden view from the room. 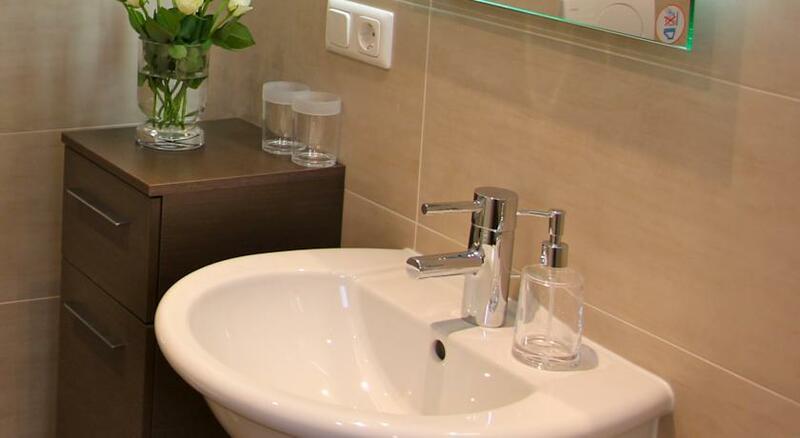 At Appartment Studio Haus Irlinger you will find a garden, barbecue facilities and a terrace. Other facilities like ski storage and ski pass vendor are offered. Activities in the surrounding area include skiing and hiking. The property offers free parking. 0 комментариев на тему "Апартаменты Appartment Studio Haus Irlinger в Шенау-ам-Кенигзее"
Страница сгенерирована за 0.01148 секунд. Запросов 8. Потребление памяти 3.18 Мб.